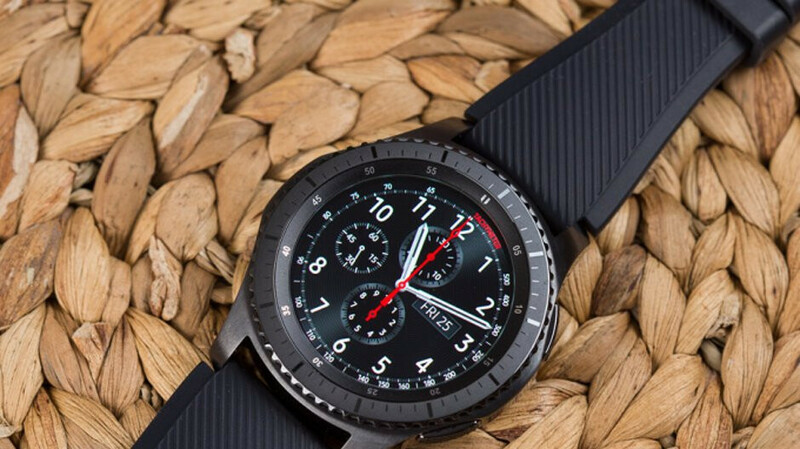 Verizon subscribers with the LTE versions of the Samsung Gear S3 Classic and Gear S3 Frontier smartwatches are receiving updates that include Tizen 4.0. The non-LTE variants of the watches received this last week. Besides the latest version of Samsung's own Tizen OS, the update also added some new features to the two devices. Following the installation of the update, both Gear S3 timepieces will allow users to unlock the devices by rotating the bezels. This eliminates the need to type in a PIN code using a small keyboard. Users will also be able to preview MMS in the notifications, use new emoji, and reply to a messaging thread by sending a copy of their messaging history. The update will also allow those on a call to open the calendar app and check the weather by tapping on the home screen. With the update, users can edit default workouts, while eight new indoor workouts have been added. The latter includes bench presses and arm curls. With the newly added Theater mode, the Gear S3 can be taken into a movie theater without fear that it will annoy someone as the screen is shut down, all sounds and alarms are muted, and the Always-on screen and Wake-up gesture are blocked. The Goodnight mode turns off alerts except for alarms and system sounds, and it blocks the Always-on screen and Wake-up gesture. Voice assistant will now allow users to use voice commands with apps like Samsung Health, Samsung Pay and SmartThings. And as an alternative to pinching and zooming, users will be able to navigate the watch and zoom in on the screen by turning the bezel. As usual, Verizon has two simple tasks it asks you to complete before starting the updating process on your device. First, make sure that your watch is connected to a Wi-Fi signal or a strong Verizon signal. And fully charge the battery on the watch. Once those two things are done, you can go ahead and start updating the Samsung Gear S3 smartwatch. I have the NON LTE version, got it several weeks ago. LOVE the new Samsung pay pin pad. MUCH easier to not fat finger your pin code.